Summer eating is the highlight of the year. Well, the highlight of the year tied with fall eating, winter eating, and spring eating. 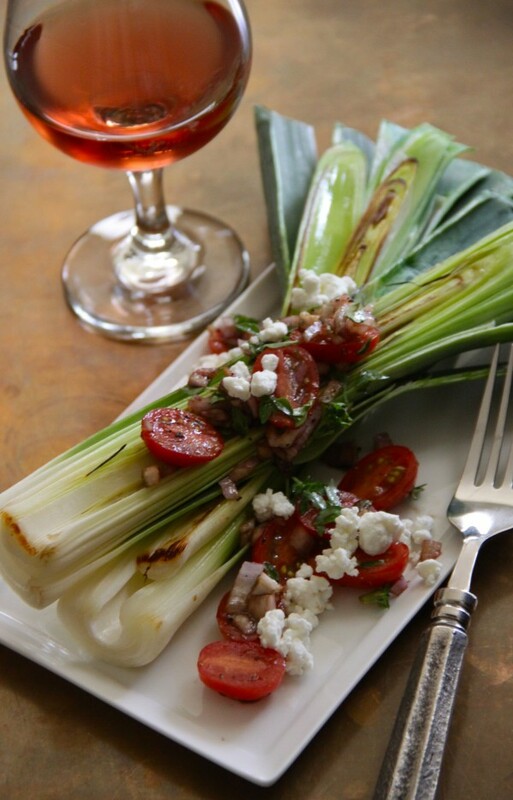 Summer eats mean fresh veggies, chilled sweet treats, and grilling. The thing is, we know how hard it is to find something for everyone to eat. So, we’ve made you the ultimate vegetarian BBQ guide. Whether you’re a vegetarian or not, there’s something on this list for everyone. 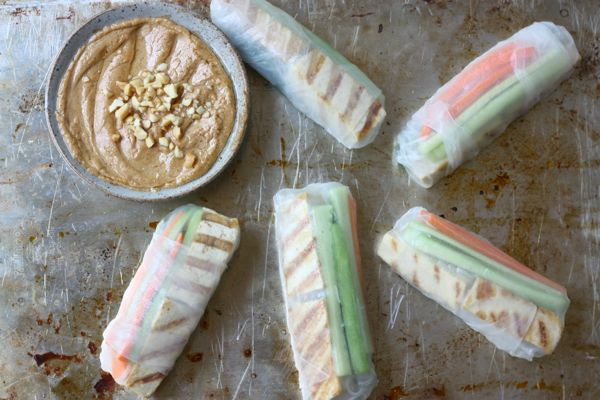 Keep the entire thing meat-free and tag your Instagram posts #meatlessmonday, or cook these along with any summer favorite to please all your favorite omnivores and herbivores. YAS. This salad is as good as it looks. Peaches are the perfect example of how grills are not just for meat. Grilling peaches brings out everything good about them! Just remember, they will pick up the flavors (and remnants) of whatever you last grilled on your grill. Be aware for your vegetarian and food allergen friends and clean that grill first (let’s be honest, it probably needs a good cleaning anyway). Find the recipe on Love & Lemons. 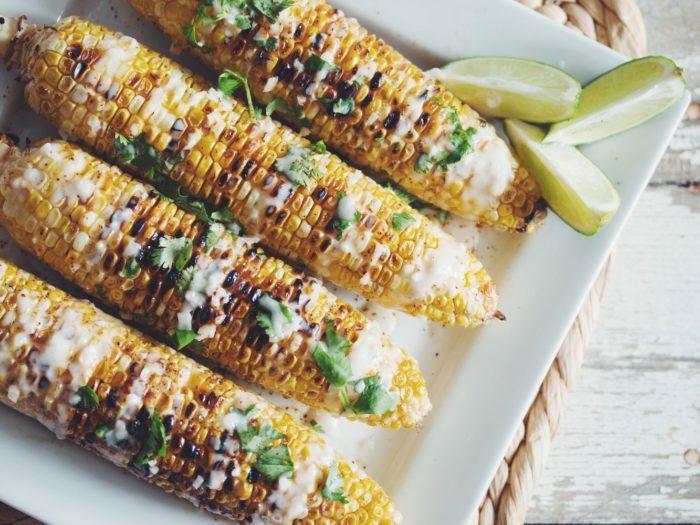 Holy moly, this corn is good. 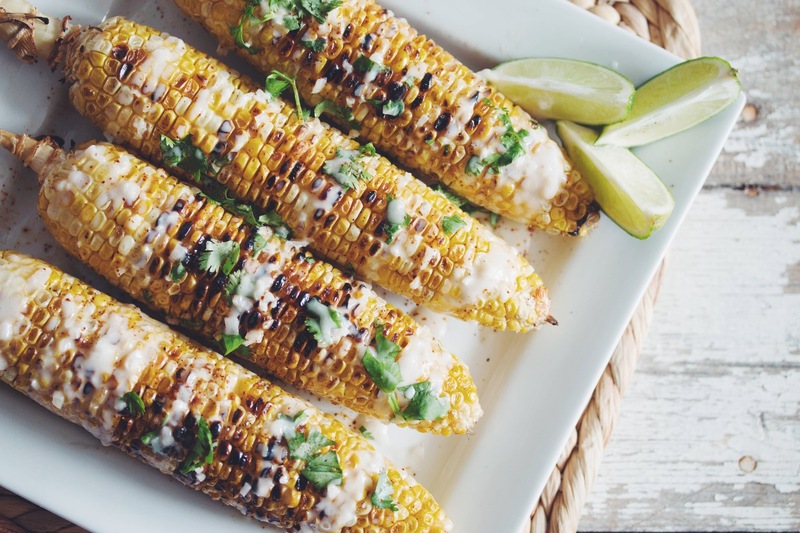 The grill brings out the smokey flavors of the corn, while the citrus and coconut add acidity and a touch of sweetness. Also, things are just better when you can eat them with your hands. Get the recipe from Hot For Food. Clean. caramelized. cheese. Need we say more? Visit Climbing Grier Mountain for the recipe. 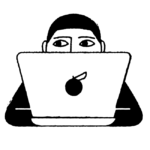 Can Deb Perelman do anything wrong? 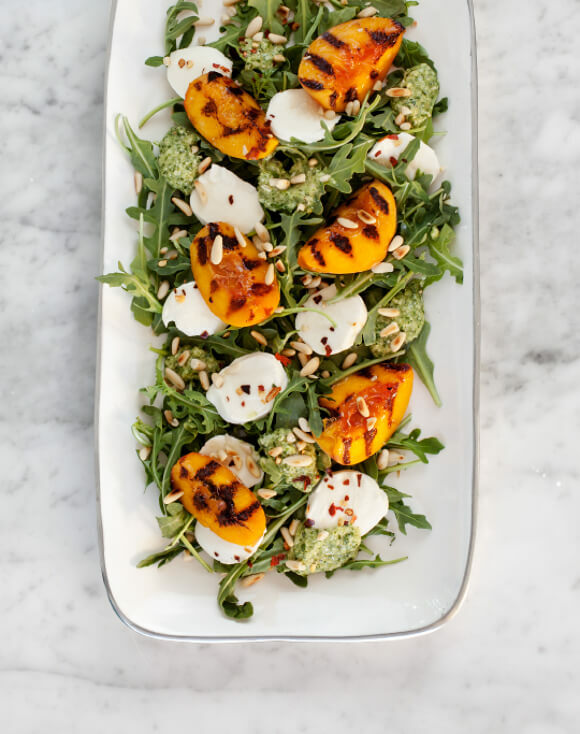 We are huge Smitten Kitchen fans over at HG. 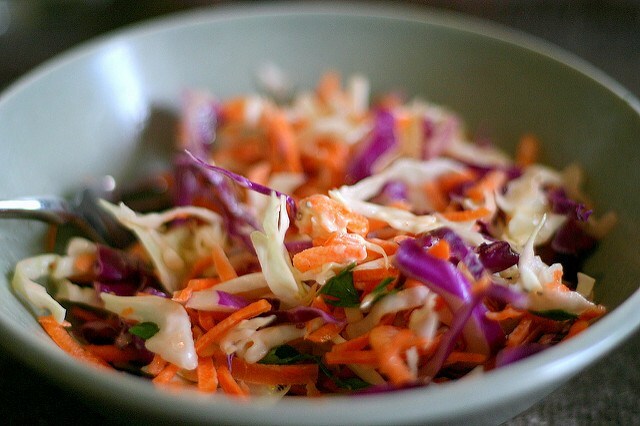 This coleslaw recipe was posted 10 years ago, but we still invite it to all of our BBQs. Grilled and light? It’s like the holy grail of summer cooking goals. Find the recipe at A Cozy Kitchen. Who said you have to grill for a summer BBQ? 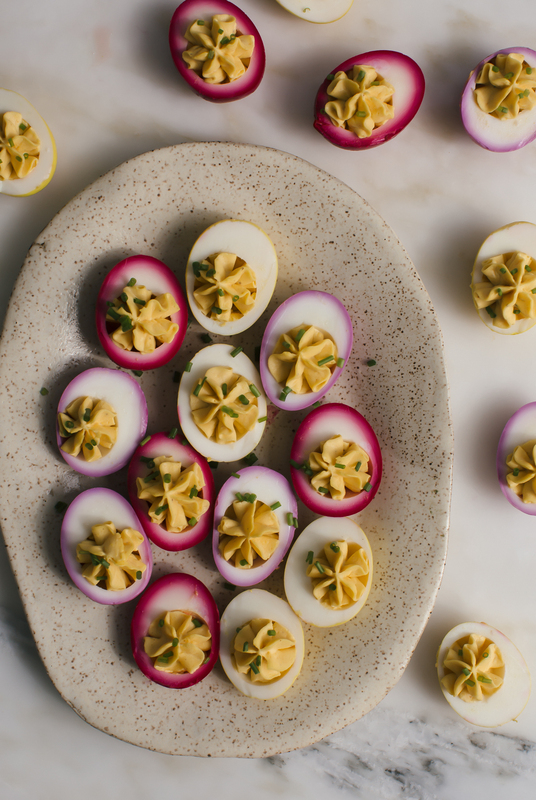 These eggs are cute AND tasty. Check out A Cozy Kitchen for the deets. 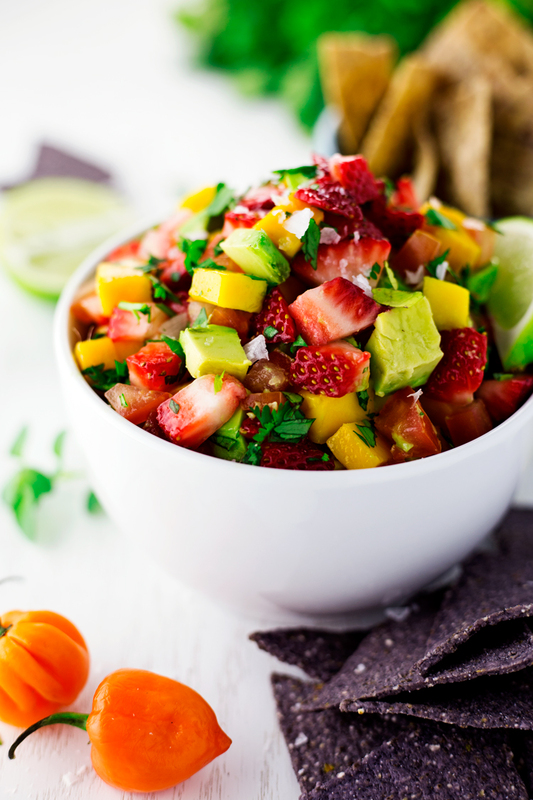 Strawberries, mangoes, avocados — these are a few of our favorite things. You don’t even need chips to dip, eat this sucker with a spoon and a smile. A Simple Pantry is where you can find the recipe for this beauty. The grand finale had to be a burger. What is summer without a burger? Garbage, that’s what. Get the recipe at Hot For Food.